Hangs approximately 2 inches below the earlobe. More than an elegant pair of earrings- it’s a solution. I reached into my jewelry box for the umpteenth time searching for sparkly earrings. Why couldn’t I find a pair of earrings that was the perfect balance of fresh and modern style? Bronze Teardrop Earrings add a bit of glamour to your accessory collection. 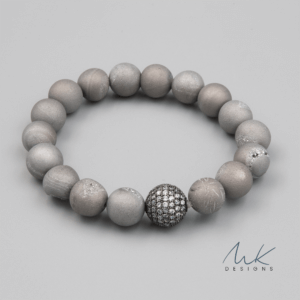 Looking for a pop of color in your jewelry collection? Need to add some sparkle to an outfit? This is the inspiration behind the creations of these earrings. These casual chic earrings pop with its teardrop shape and sparkly turquoise and purple glass beads. Wire wrapped by hand, these have-to-have earrings sparkle on your ears. These fashionable earrings will add some fun to your wardrobe and hang two inches below the ear lobe with bronze ear wires. The laid back style of the earrings give these earrings a versatile look. 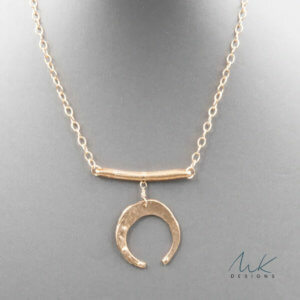 Wear during the day for a polished casual simple look or wear at night for a more glamorous style. Limited quantities available. Did you know that every piece in my studio is created by hand? I focus on selecting the most interesting colors, and balancing them with precious metals and fun finishes to make timeless designs that are curated just for you. 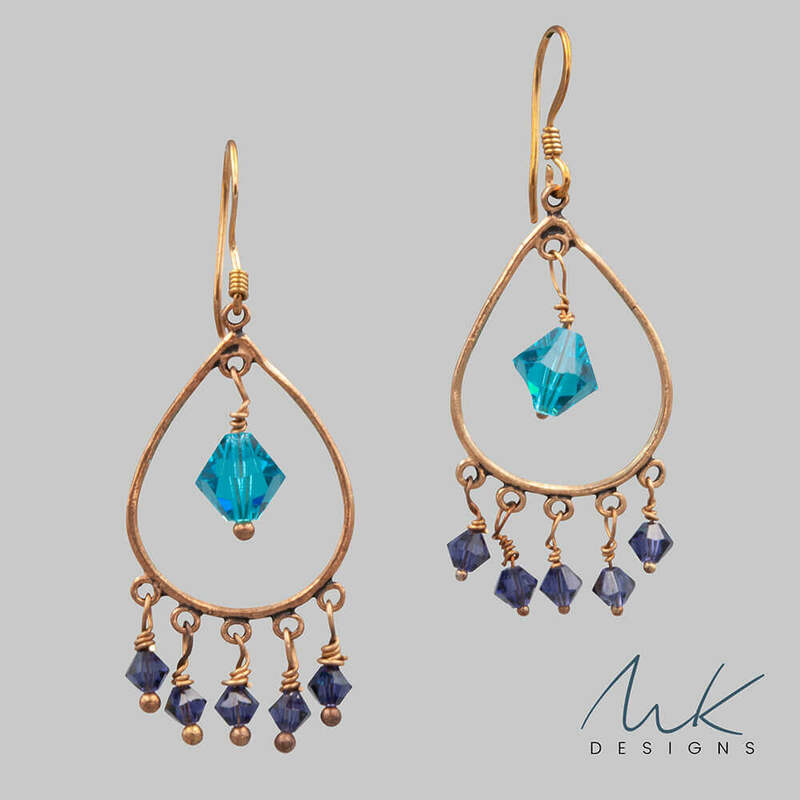 You’ll love our bronze teardrop earrings! 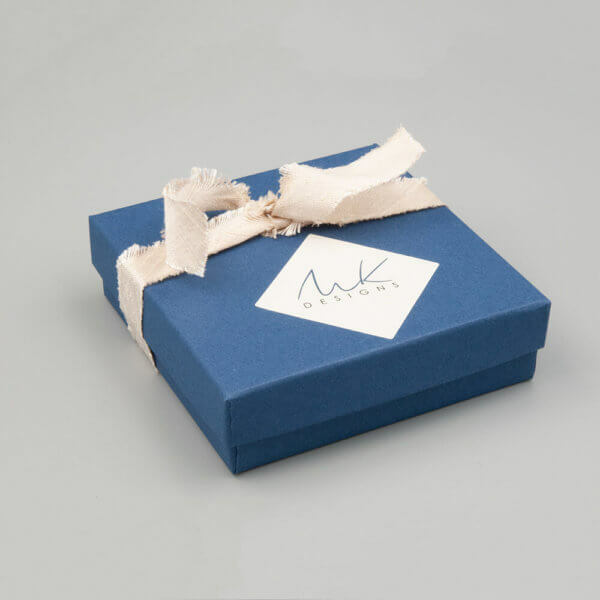 We package each pair of earrings carefully in our gorgeous signature Navy boxes- because who doesn’t love opening a pretty package? Plus we always send your package fully insured and trackable- so that we you and I both know where your pretty jewelry is at all times!